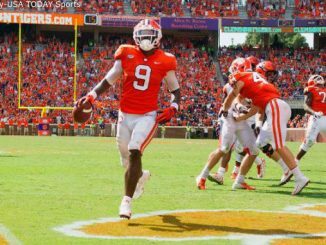 Travis Etienne’s 2-yard touchdown run with 41 seconds gave the Tigers a 27-23 victory against Syracuse on Saturday. 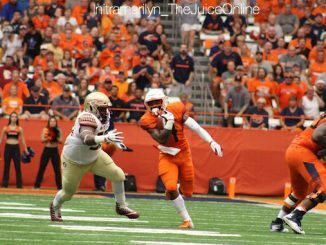 In a battle of ACC undefeated teams, Clemson’s late touchdown with under a minute to play capped off a 27-23 comeback win over Syracuse, breaking the hearts of Orange Nation. 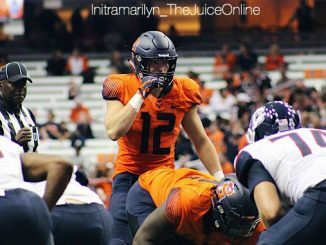 Syracuse has Eric Dungey and he’s been the best quarterback in the ACC after a third of the season. 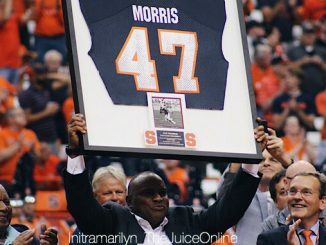 Here’s a look at each of the four 4-0 Syracuse seasons dating back to the 1959 National Championship season. 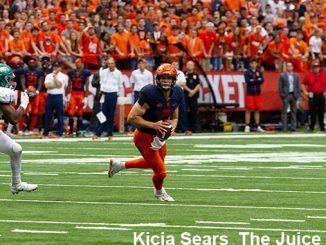 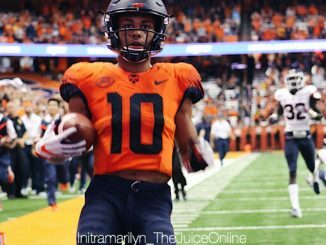 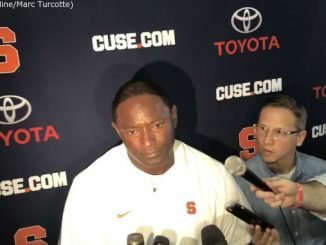 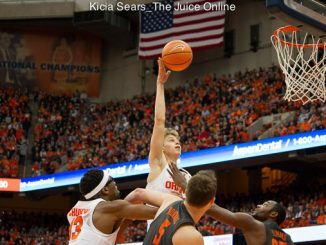 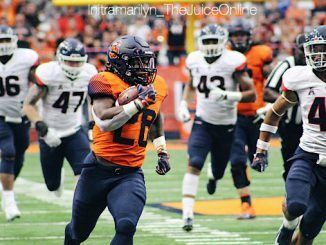 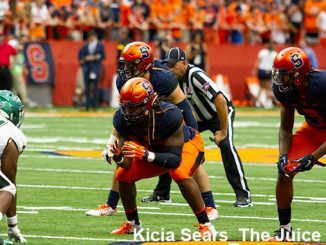 Don’t look now Orange Nation, but Syracuse is 4-0 for the first time since 1991 after easily dispatching Connecticut Saturday in the Dome.